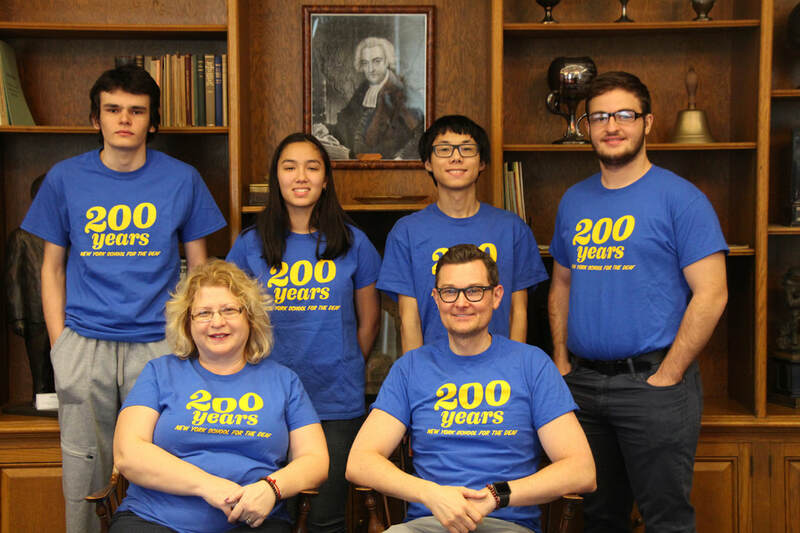 Congratulations to our 2017- 2018 Gallaudet University Youth Programs Academic Bowl Team! After two days of back to back, high pressure matches, NYSD finished with 3 wins and 3 losses overall. In the quarterfinal match, we faced last year's champions, RHS (from Maryland). NYSD led for most of the quarterfinal, losing only in the last round. It was a heated match and Fanwood gave RHS a challenging competition!